The publisher of EA Access has confirmed that Star Wars Battlefront II is now available for free in EA Access Vault. That means if you are one of the EA subscribers, then you will be able to play this game with no cost at all. Now, for you who unfamiliar, EA Acces is a subscription-based gaming service from Electronic Arts for Xbox One platform, which offering access to many selected games which published by Electronic Arts. EA Access subscription will allow you to play new EA games early, and also access to the collection of past EA Xbox 360 and Xbox One games named with The Vault. Star Wars Battlefront II has been wanting by the subscribers of EA Access for enough time. As we know that the game itself has continuously released some new updates. The latest one was released on November 28, named with Battle of Geonosis, which introduced the new Geonosis map, Obi-Wan Kenobi. 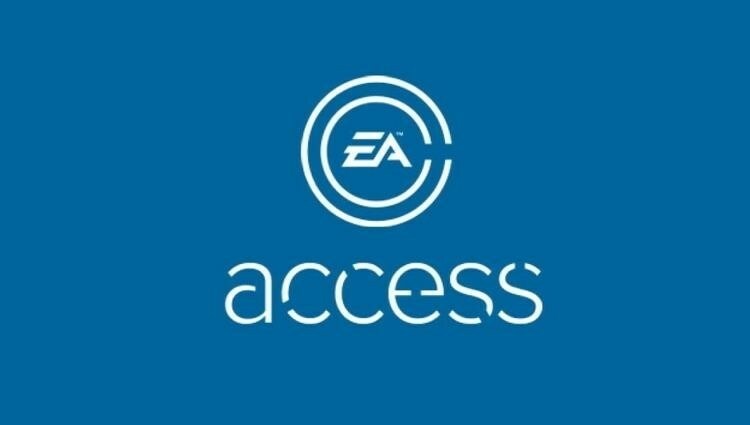 If you are interested to check it out, you can join for EA Access subscribers and get dozens of great games with the cost of $5 per month or $30 for a full year. 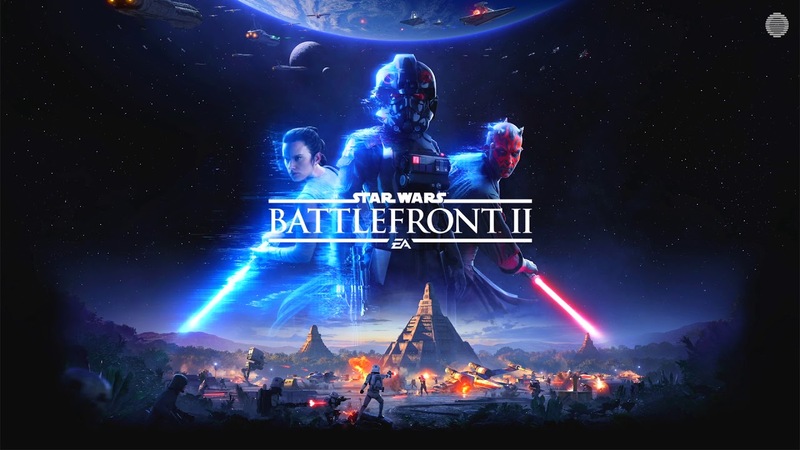 Star Wars Battlefront II is currently available for PC, PS4, and Xbox One.